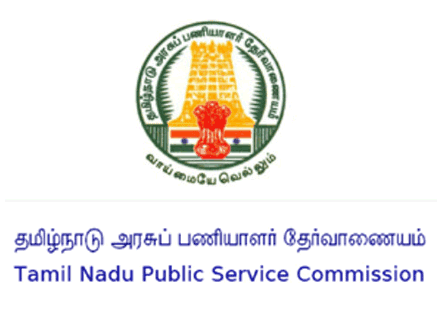 Tamilnadu Government Jobs Tamil Nadu Government Jobs: Tamilnadu Public Service Commission (TNPSC) - தமிழ்நாடு அரசுப்பணியாளர் தேர்வாணையம் - Junior Scientific Officer Posts. 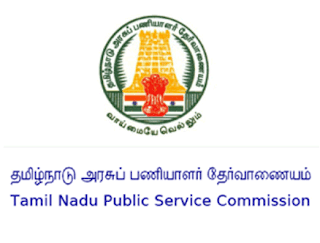 Tamilnadu Public Service Commission (TNPSC) - தமிழ்நாடு அரசுப்பணியாளர் தேர்வாணையம் - Junior Scientific Officer Posts. M.Sc., (Forensic Science) Degree and a degree subjected, for the Group as shown in the Explanation below to which he is appointed. ii). Candidates have to register their basic particulars through One-Time Registration which is mandatory on payment of Rs.50/- towards registration fee. The registration shall be valid for a period of five years from the date of one-time registration.